Beautiful Two Story with a View! 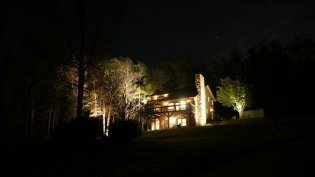 Located on Linville Mountain, surrounded by Pisgah National Forest, in the beautiful North Cove Valley. 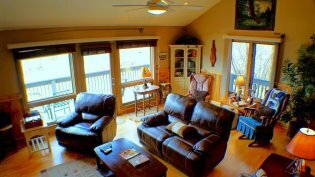 You are protected from severe weather by the surrounding Blue Ridge mountains. 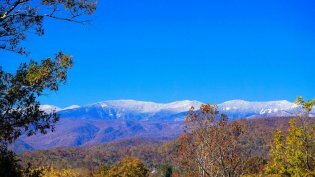 There's moderate year around temperatures throughout the four seasons, features all the colors of autumn and the gorgeous mountain laurel in the springtime. 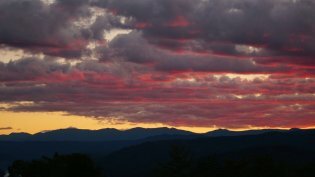 After a round of golf at the nearby Linville Falls Mountain Golf Club or a ride on the Blue Ridge Parkway, you will enjoy coming home to the indescribable sunsets and the view of the mountain ranges in the distance. 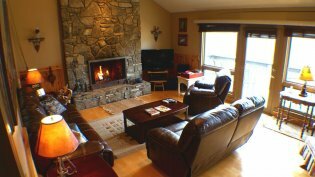 Priced to sell, reduced 20k, this home features two stories plus a walk out lower level, wood burning stone fireplace, sold completely furnished. 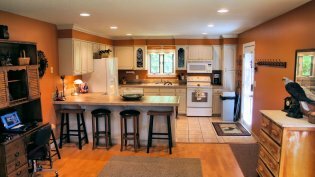 Has all the features of home, with easy access and a lawn for the children and pets. 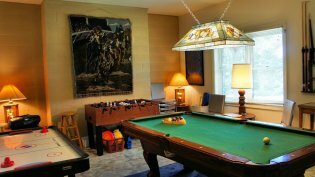 The property has a high end rental history with great reviews! Beautiful and Spacious Two Story! Easy access, great views and lots of stonework! 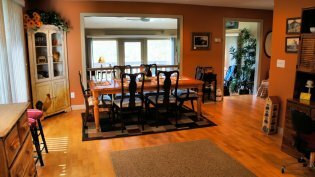 This home has an ideal location, conveniently located to The Blue Ridge Parkway, Grandfather Mountain and all the amenities of the high country. 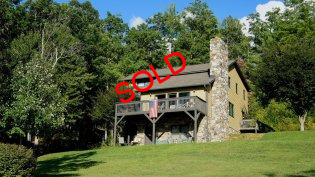 For more information and to set up a showing call Merle at 828-756-4023.